The Golden Retriever Network | Specialized care and advice for your Golden Retriever. LOVE, SHARE and CONNECT with Golden Retriever friends. Specialized Care and Advice for Your Golden Retriever. The Golden Retriever Network is a new website totally devoted to Golden Retrievers & their oh so cute Golden Retriever pups! What’s not to love about these oversize lap dogs who are dedicated to serving mankind? If you are lucky enough to own a Golden Retriever you’re keeping good company; did you know Liberty was the Golden Retriever Presidential pet of Betty & Gerald Ford? 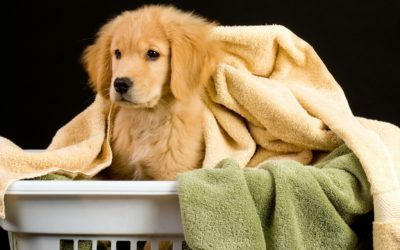 Other famous Golden owners include Jackie Chan and Oprah Winfrey. 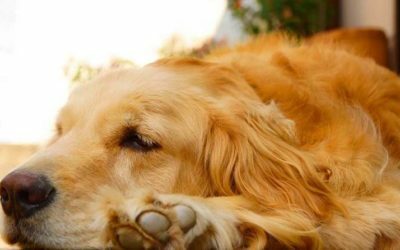 The Network aims to bring you relevant & accurate Golden Retriever facts, including advice on Golden Retriever insurance. We have many more articles on Golden Retriever training, health & care & Golden Retriever grooming. 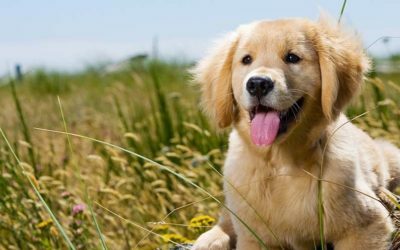 Read our essential information on obtaining your dog from reputable Golden Retriever breeders or a Golden Retriever rescue center. We are a team of passionate dog crazy volunteers who want to bring you the best Golden Retrievers in your community!